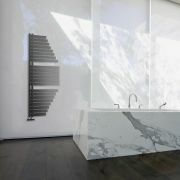 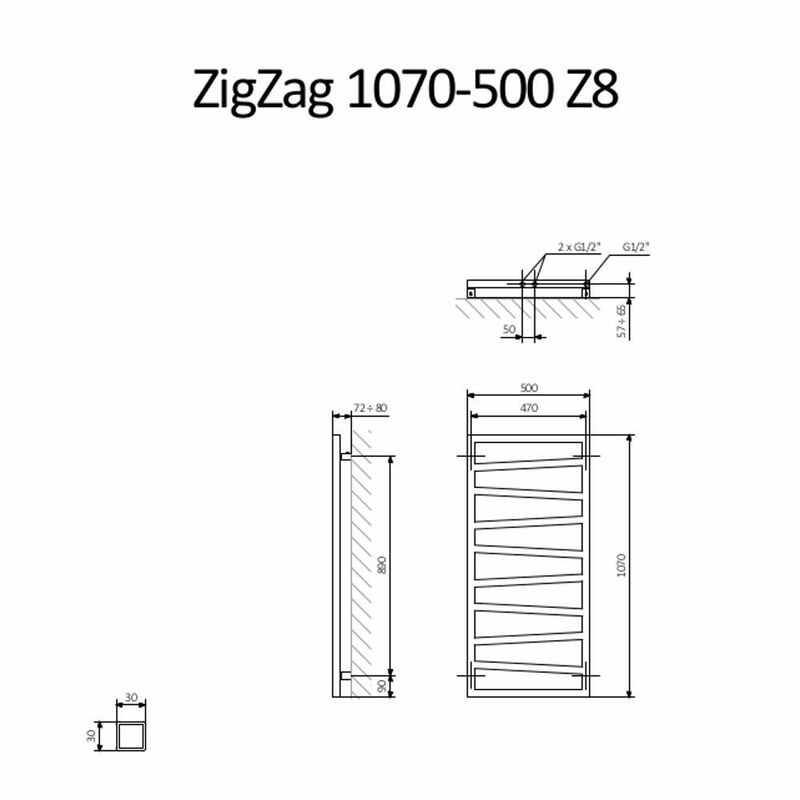 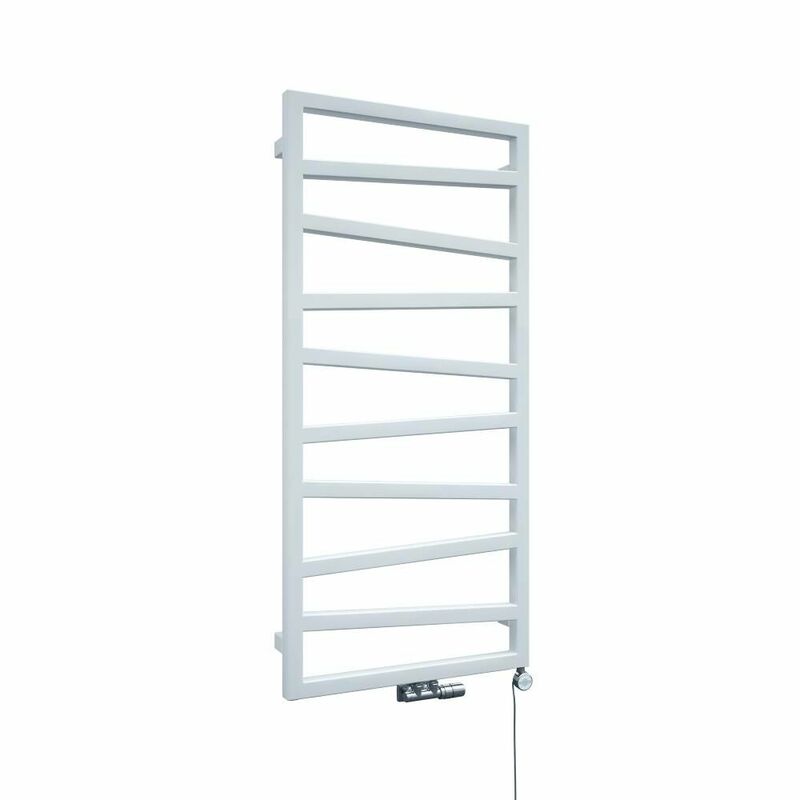 Featuring a high quality white finish that teams well with any decor, the Terma ZigZag 1070mm x 500mm heated towel rail is sure to make a style statement in your modern bathroom or en-suite. 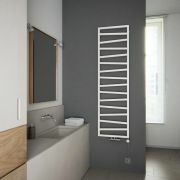 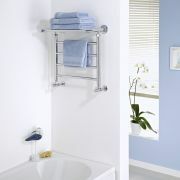 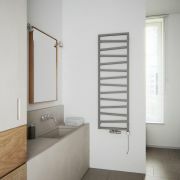 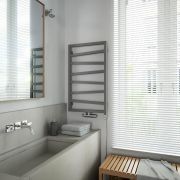 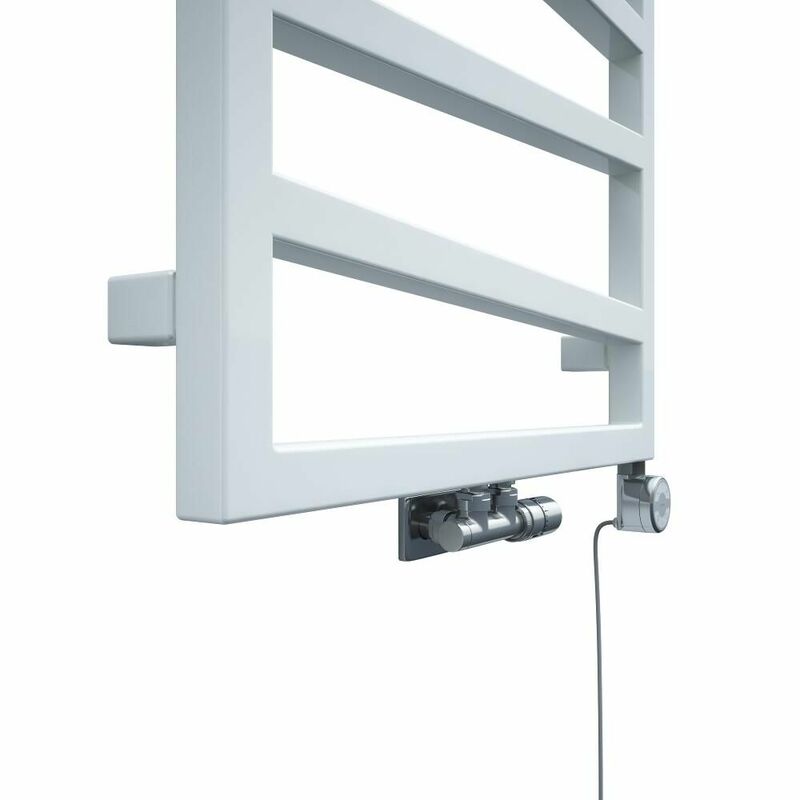 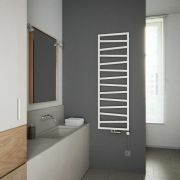 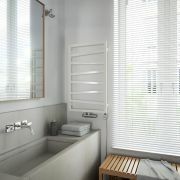 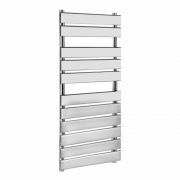 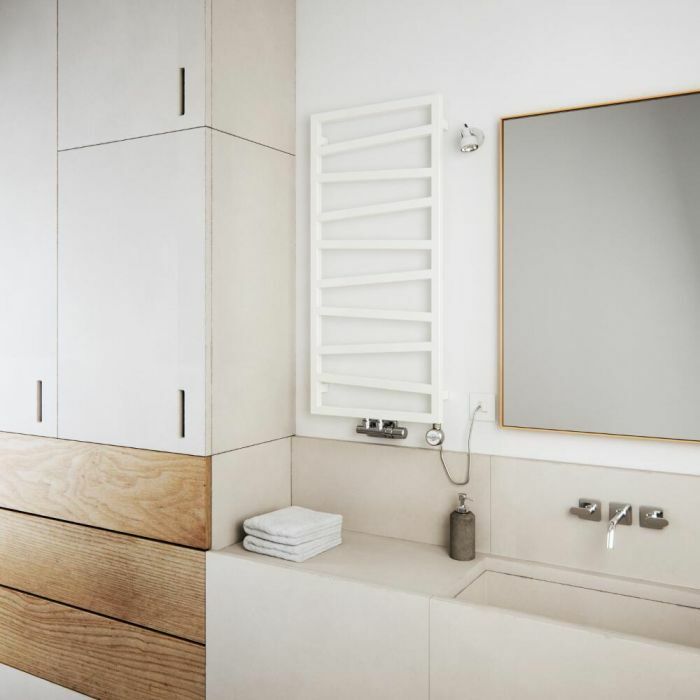 Producing a superb 1948 BTUs per hour, this heated towel rail will keep your towels warm and dry and provide a comfortable background heat whenever your central heating is switched on. 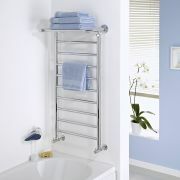 Supplied with fixings, this heated towel rail is constructed from premium quality steel for guaranteed durability.